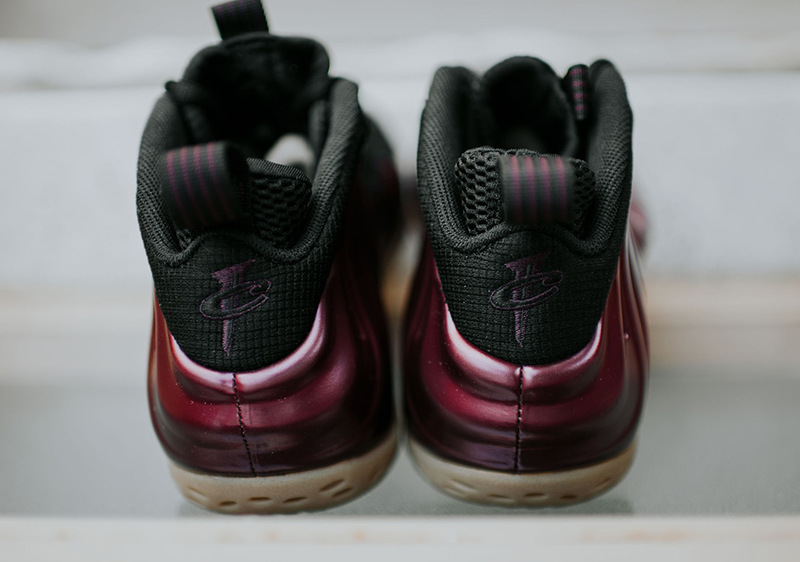 The Nike Air Foamposite One was released in 1997. The sneaker remains on top with high performance built with a well constructive upper and a collection of iridescent colours. The innovative technology used for it has not only provided a distinctive structure fit for a human foot, but also impressive in designs. 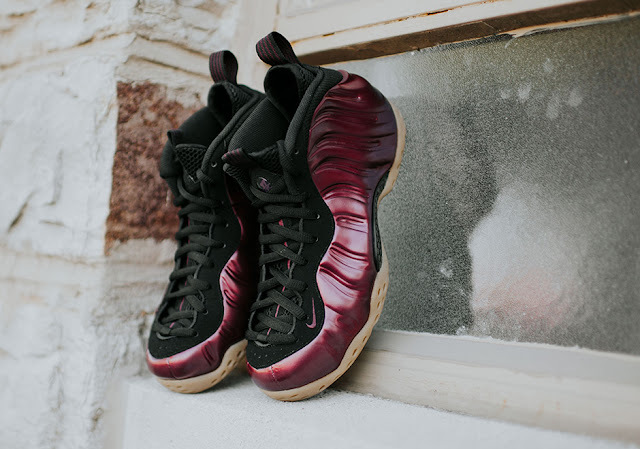 Essentially covering the sneaker’s distinctive foamposite upper, the defining brownish-crimson hue is complemented with tonal black accents implemented on the eye stays, tongue, laces and inner lining. The signature carbon fiber shank on its midsole unit and a classic gum outsole caps off the palette to round out the aesthetically pleasing colour scheme. 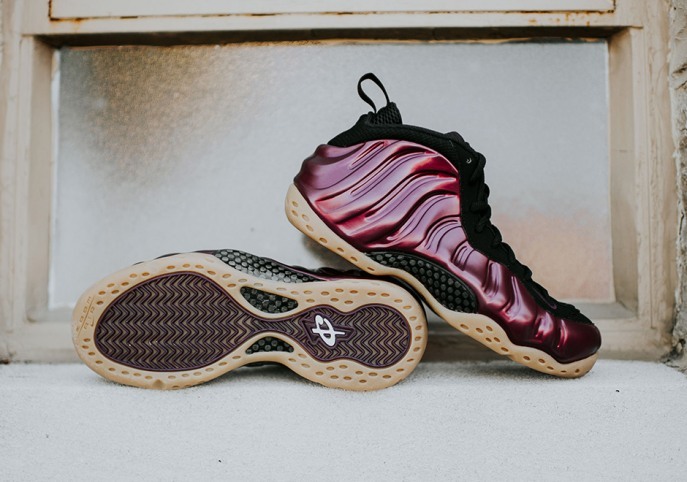 The Nike Air Foamposite One Maroon will on Friday, 28 of October 2016 at selected retailers.